Rotating square puzzle of Chinese Rose flowers. 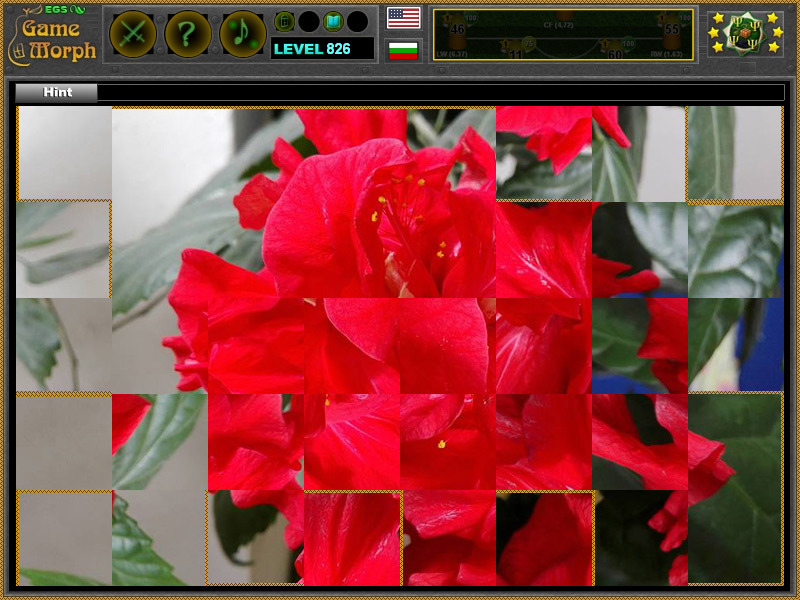 "Chinese Rose Puzzle" is a free online puzzle game with a flowering Chinese Roses picture. The game will run in most web browsers on average desktop computers, laptops and tablets. The download version do not need any installation. 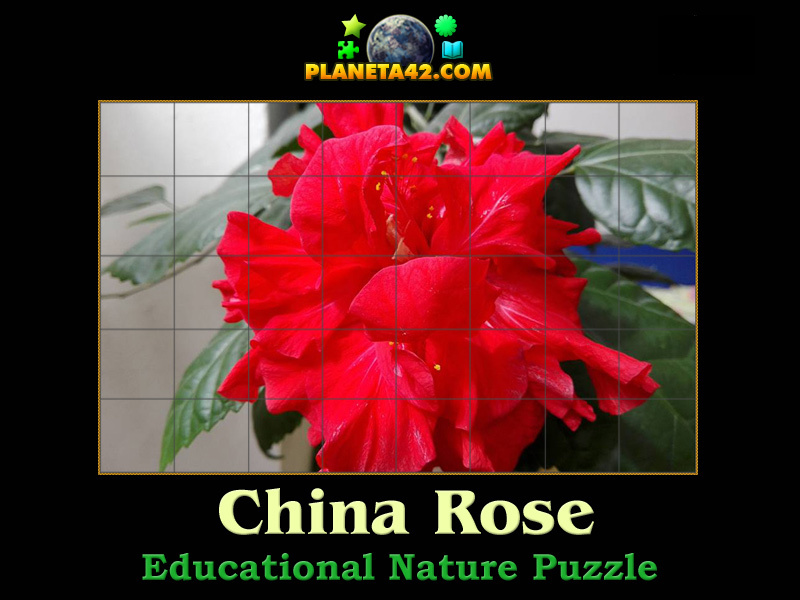 This is an exciting way to learn about the Chinese Rose flower. Flash mosaic puzzle. Educational puzzle. Here are a gameplay movies on YouTube. The Chinese Rose is a popular home grown ornamental flower, which grows on the temperate climate. Although it is a genus Rosa native to Southwest China, it is crossbreeded in a lot of countries around the world. It has a thick leaves and intensive ted to pink color. Labels: Nature Puzzles , Games with Plants , Puzzle Games , Flash Games , Flower Games , Free Online Games.